We are excited to announce that we now offer FiveStars as our loyalty program! What does this mean for you? Your existing points will be transferred over to our new program for even better rewards and offers! How do you get started? You can register online through our profile page http://bit.ly/2kSsmiK or via the FiveStars app. 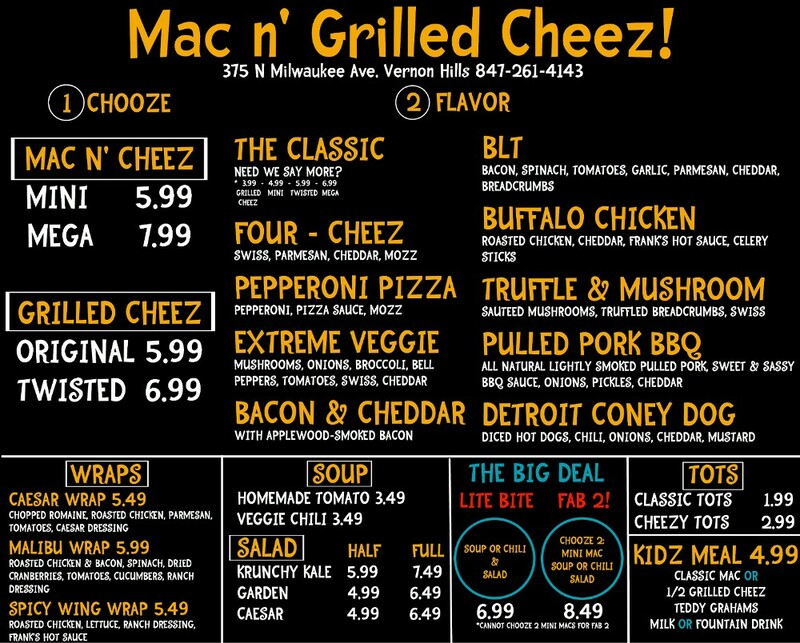 After you’ve registered, just make sure to apply one of your bonus points to Sweet Lorraine’s Mac N Cheez in order to begin your new membership! Alternatively, next time you visit us, you can simply ask to join our loyalty program! Ask about the rewards we offer while you’re at it. Every time you come in after that, punch in your phone number on the tablet by the register and we’ll give you points for your purchases!